At Clear the Air, our team is committed to restoring your comfort. In addition to our Upfront Pricing Policy, you’ll love how quickly our NATE-certified technicians can get your air conditioning repair, installation, maintenance or heating service completed. We’ll schedule an appointment right away, and our experts can often be at your Dickinson, TX home within a few hours of your call—perfect for people who work all day. First time in 30yrs I am really happy with my A/C system! 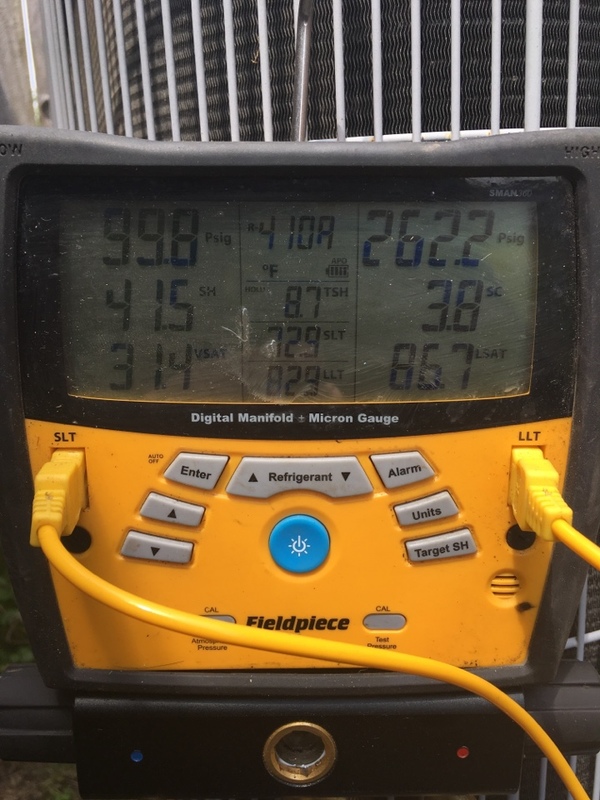 After 30 years, 3 new compressors, and 2 entire new systems, I am finally delighted with my new system from Clean the Air. Everyone I dealt with was polite, professional and friendly; most of all everyone was fully-informed as to all options available to me and explained everything in terms I could easily understand. No-one ever condescended to an older women with little understanding of how this stuff works, unlike other HVAC companies that I wont mention here. Many discounts on the entire system, made it very affordable. 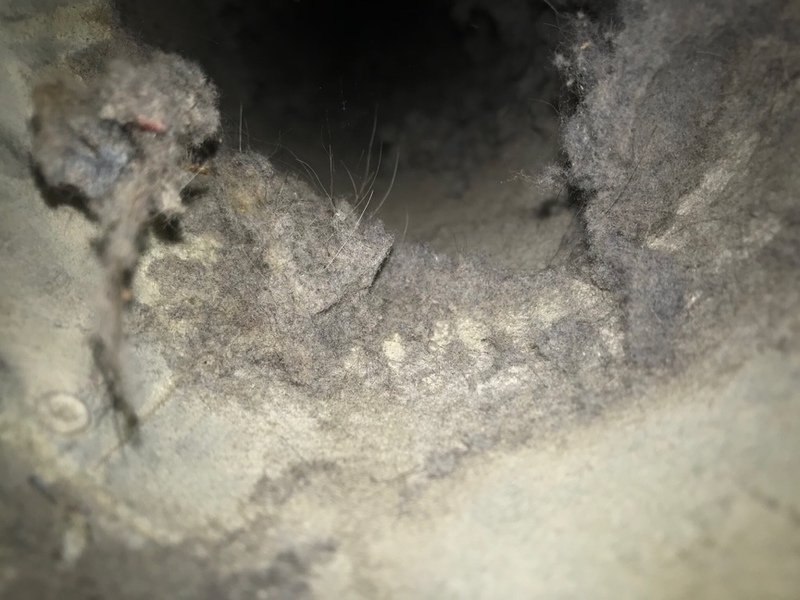 Whole house filter eliminated the need for constant filter changing and does an awesome job of eliminating the constant hairballs from my 4 little furry friends. 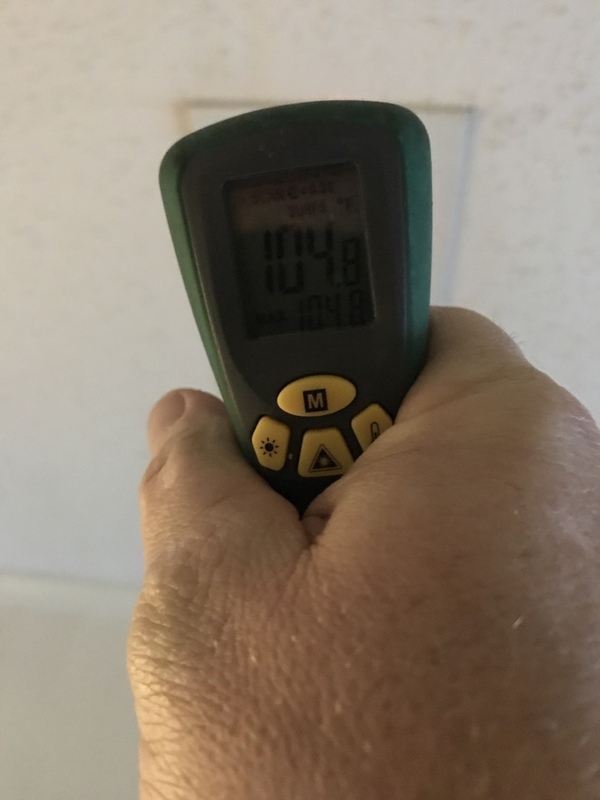 Finally, the recommended attic tent cuts out heat coming from the attic where it is picked up by the nearby located thermostat and reduces the run time of the a/c saving so much in my power bills that it was immediately noticeable the first summer month. Why insulate the attic and leave that whole access space uninsulated? There is no downside to Clear the Air, heck, they even email me when it is time for service! I highly recommend them. Thank you, guys. Excellent service. Extremely friendly technician. I had a complete new system installed and was very happy with the entire process. The company was able to schedule our service work the same day and was very accommodating to our schedule. The technician was professional and did a thorough job with the service and inspection. He provided us with all the requested documentation. We would definitely recommend them to others for service work. Archie came for a regular inspection and to address an item from a previous job. He is a competant, polite technician and I have confidence in his work. I'd have rated it a 5 star had it not resulted in my having to spend a boat load of money on a new HVAC unit - which is certainly not Archie's fault. Added refrigerant to air conditioner. Helped home owner with replacement options. Thank you Ms Howard for allowing Clear The Air to be apart of your comfort needs and maintaining a young and strong unit. 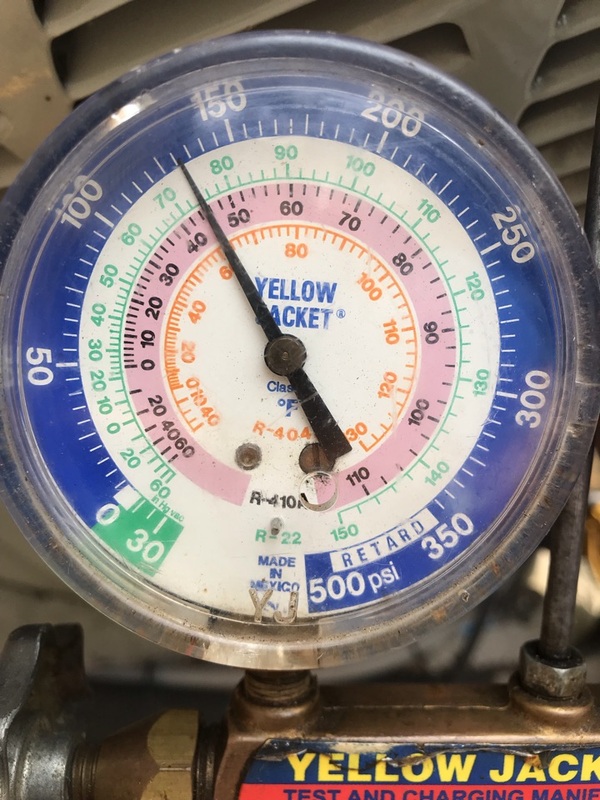 Having your unit on a regular maintenance routine at a young age will definitely prolong its life, and I can tell you that all major components are in range and electrical components are checked for tightness. Outside unit is standing strong and coil is deep clean to ensure all debris is cleared. 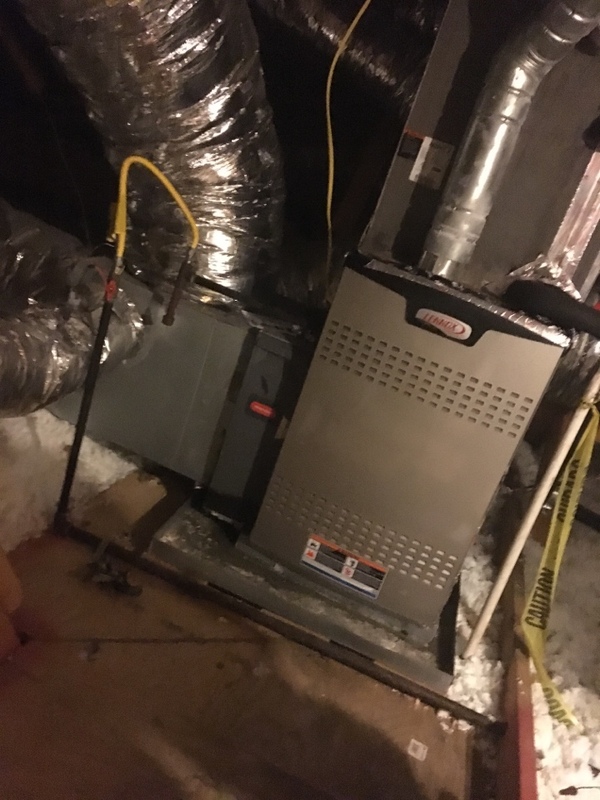 Performed a scheduled winter maintenance tune up on a gas furnace for one of our Clear Advantage Members. 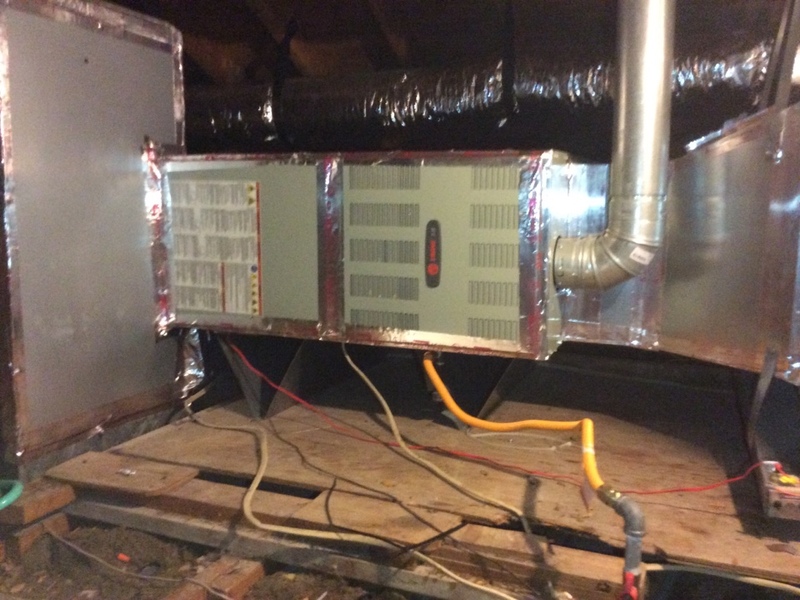 Performed a scheduled winter maintenance tune on an electric furnace for one of our Clear Advantage Members. Performed a scheduled winter maintenance tune up for one of our Clear Advantage Members. 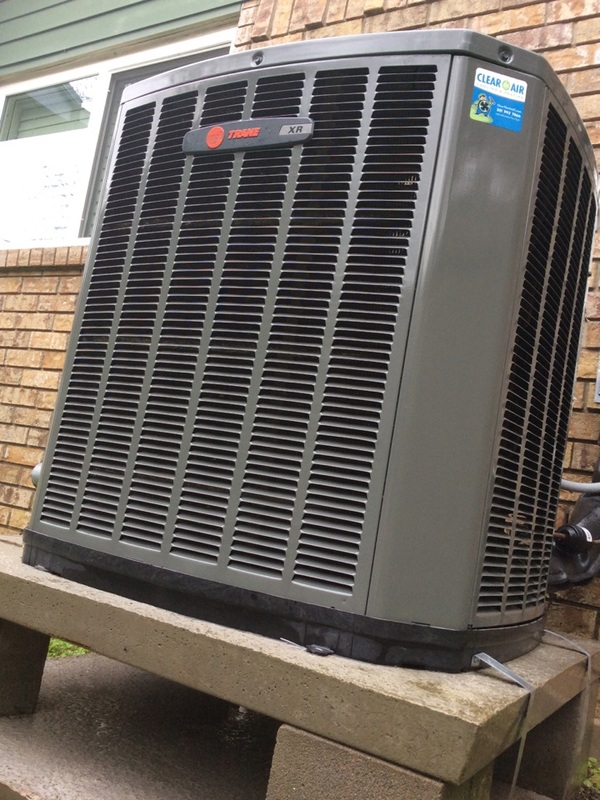 I performed a scheduled winter maintenance tune up for one of our Clear Advantage Members. 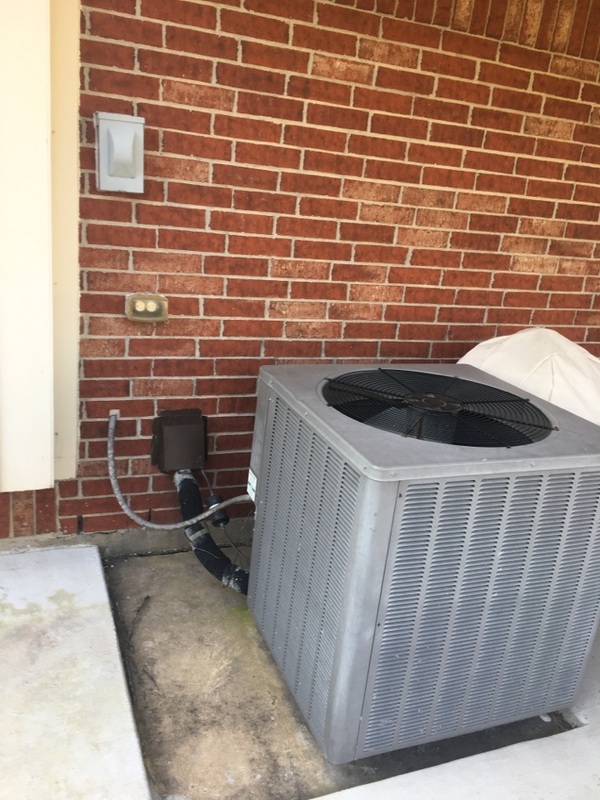 Solved humidity and sweating issues for home owner. It’ll be a load off of his mind! 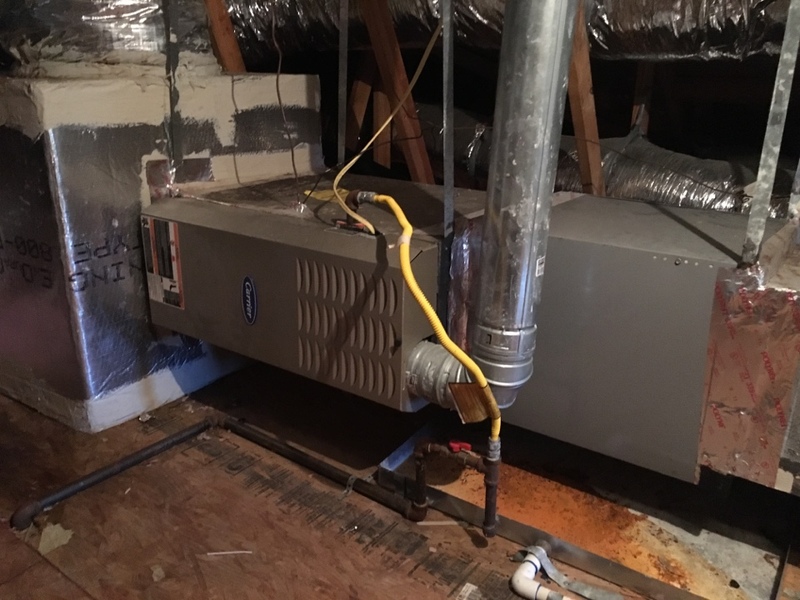 AC or Heating Unit on its Last Leg? Relax! After a long day at work, there’s nothing worse than being greeted by a hot, humid house. 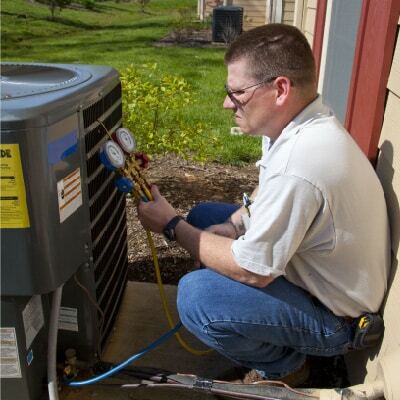 When your air conditioner stops working, you need speedy central air repair at a fair price. Let’s be realistic; an HVAC unit does not wait until it is convenient to break down. That is why we provide fast repairs at all hours of the day. Interested in a Replacement? You Came to the Right Place! 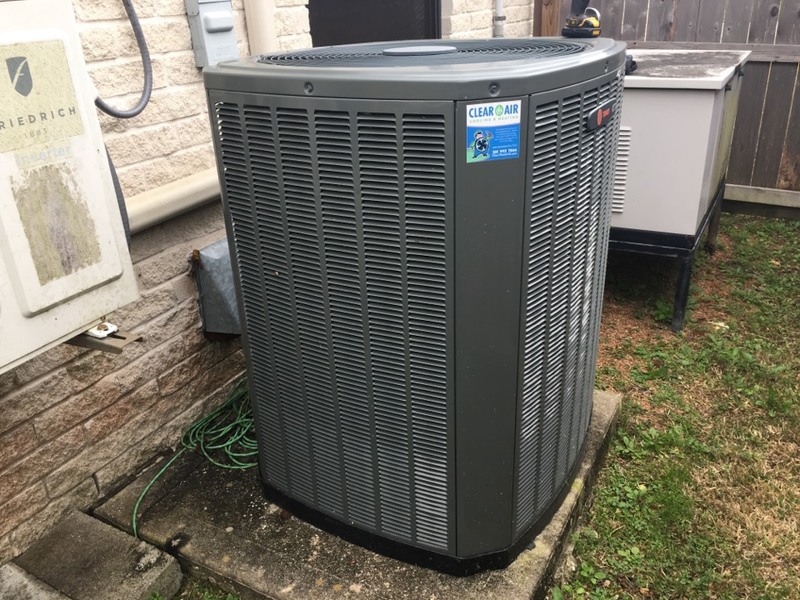 If your unit is beyond repair or you are simply ready to upgrade, we’ll provide you with a trustworthy installation of a quality heat pump, air conditioner or furnace. 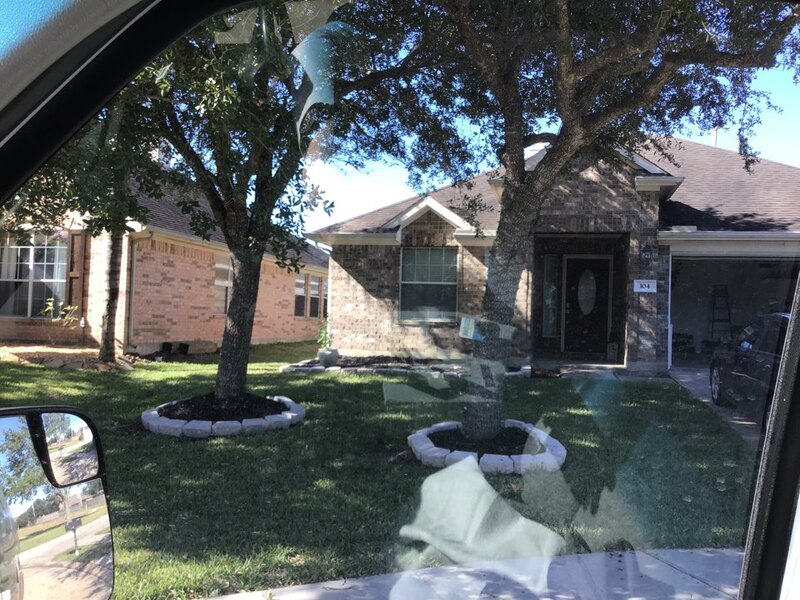 Why Do Homeowners Near Dickinson, TX Love Clear the Air? Call us old-fashioned—we care about the quality of our work. 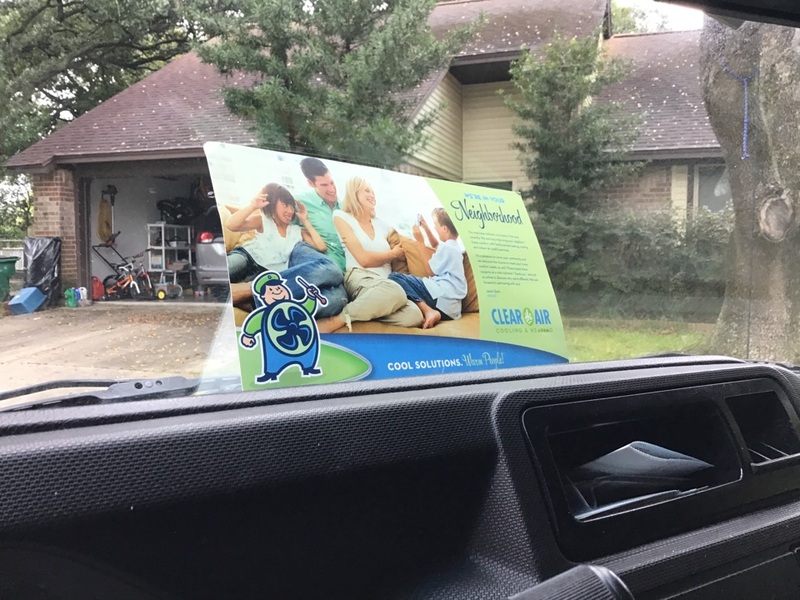 So, when you choose Clear the Air, we guarantee our work will be right the first time. In fact, we guarantee it will be 100% right or it’s 100% free! 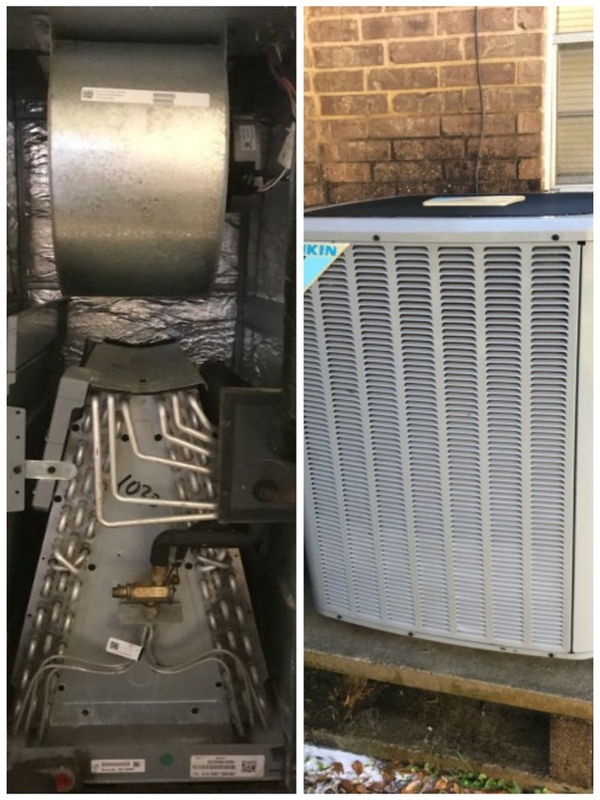 Need air conditioning repair, heating installation or other HVAC services in Dickinson? Contact our team today at 281-612-1031. Our NATE-certified technicians can help with any repairs or assist you in finding the right unit for home or office.